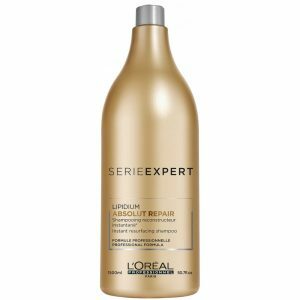 Wet hair and leather with a gentle massaging motion. In case of contact with eyer rinse them immediately. Strengthen your hair’s condition with Matrix Biolage FiberStrong Shampoo 1000ml. 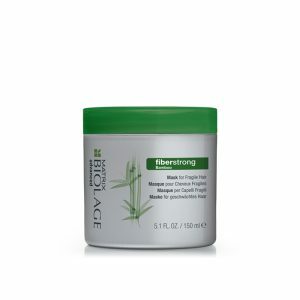 Intra-Cylane and bamboo extracts to leave your locks touchably soft. 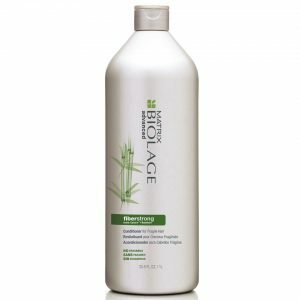 This shampoo gently cleanses and leaves your hair feeling reinforced for lustrous healthy-looking strands. 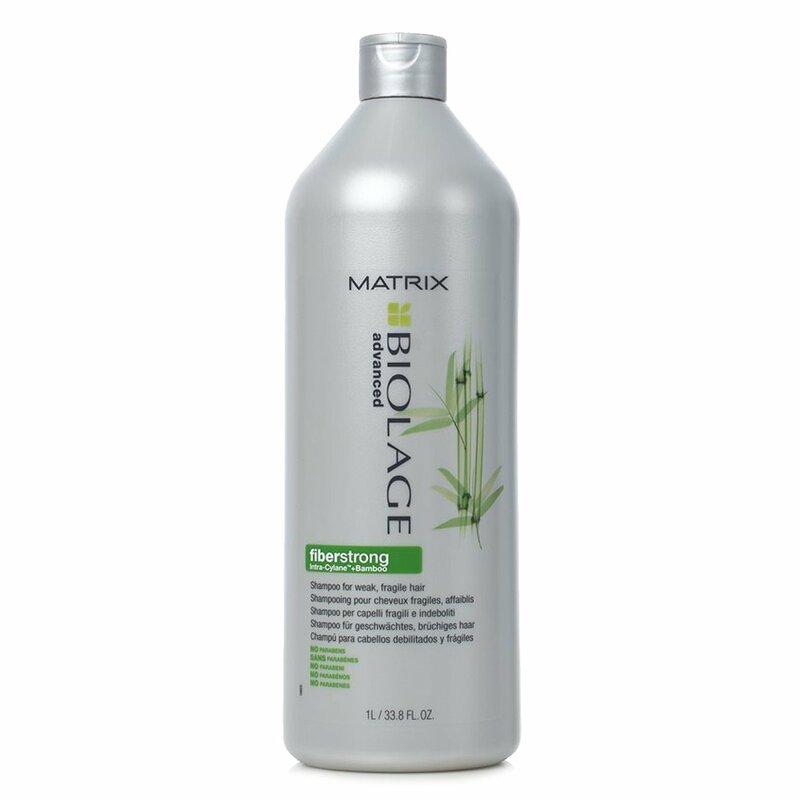 For best results use it with Matrix Biolage FiberStrong Conditioner and mask.